Virtual teams are becoming more and more common in the world of business, with team members spread far and wide across the globe. With the availability of the internet, companies no longer have to hire within the same country to get the talent that they need. Work can be done across borders. Here are some ways in which technology is all-important in these situations. Technology can really help with communication. Team members can talk to one another with virtual messaging services, as well as being able to organize their work in a more central way. Having a central hub for messages and notes means that everyone can keep track of what is happening within the company. Tasks can be shared with the whole team, allowing individual members to claim a task or submit work, as well as keeping them informed of what the rest of the team are up to. They can share data in order to help the company work more efficiently overall. They can also check in with one another to make sure that everything is going as it should be. This also allows managers to be sure that work is being done on time and up to standard. Accountability is ensured when the team can check in regularly and everything is tracked. The most important thing to focus on with a virtual team is that everyone still works to the most efficient level that they can, so productivity must be kept as high as possible. You can do this using a few handy technological boosts. Having a central CRM to create tasks is a very good way of doing this so that everyone can see what they need to do next. With a project management hub, you can also ensure that the whole project is moving forward as planned. Marketing automation can also be used to ensure that the work flows steadily and no one is stuck on a particular task. With a virtual team, you can ensure that you always have someone on duty. This is great for customer service so that there is always someone to help, as well as for being able to react to events and news stories in real time if that is applicable to your business. Your virtual team members can use the central interface from anywhere and at any time, rather than having to stay within certain office hours. They can also leave notes in the CRM regarding customers so that the next person on duty knows what their situation is. For collaboration, a virtual team cannot simply walk over to one another’s desks and share information. 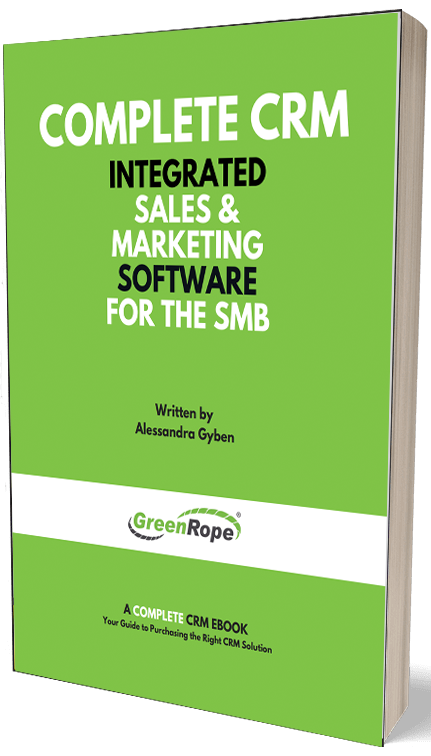 Instead, they need a shared CRM like GreenRope, with all of the data stored easily so that multiple people can work on the same task from different locations. They can also use cloud-based documents to work on data in the same space, and even at the same time without physical closeness being necessary. They can share notes, send documents to one another, and discuss changes in real time conversations. Having a virtual office can save time and make your business more efficient. This is all due to the advances in technology that make the above points possible. You do not need a central office space, and you do not need to find local people to do the work. Your team can live wherever they want and use technology to ensure they are working as efficiently as possible. The MA can even do some of the work for them, making them more efficient than even a local office team would be!